ARTSPACE Gallery is a premiere public fine art gallery run by Pocono Arts. 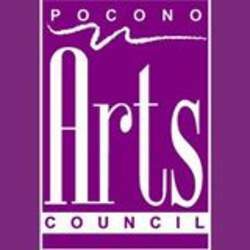 The Pocono Arts Council supports the arts and culture by hosting exhibits, festivals, and educational programs. This gallery raises funds for the Arts Council and the participating artists. It also promotes fine art in Stroudsburg.